Activision and Treyarch have been working on this year’s shooter Call of Duty Black Ops 4 since past few months and they are about to release the game’s beta on PC later this week. A few hours ago, the developers have revealed some new information about the game’s beta on PC along with the release date. According to the developers, Call of Duty Black Ops 4 multiplayer beta on PC will go live on August 10th for those who pre-ordered the game, while for others, it will be starting from August 11th. The multiplayer beta will be having six game modes and six maps (including two new maps) and another thing which should be noted is that the beta will be available from Battle.net only. There were some reports suggesting that the game will be available on Battle.net and not on Steam, and now, it is confirmed that the beta will also be exclusive to the Battle.net. 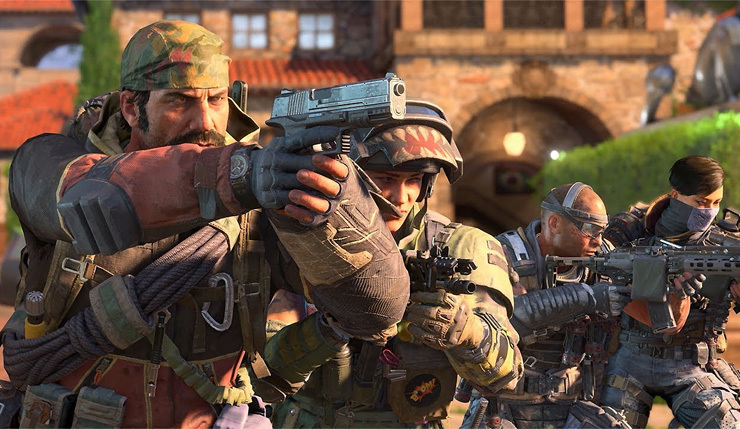 Furthermore, the developers revealed system requirements for the Call of Duty Black Ops 4 multiplayer beta, which will be different when the game’s final version launches in October. As per the details, it appears that a six year old GTX 660 or HD 7850 will do the job easily. The game is scheduled for release on October 12th for PC, PS4 and Xbox One. Stay tuned for more updates!